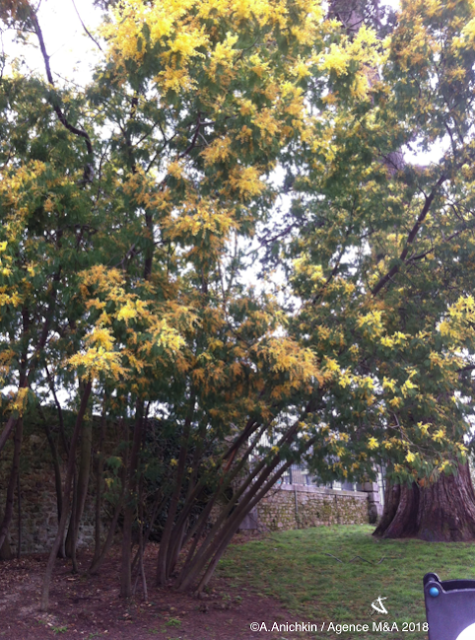 The Normandy Photo Journal: Mimosa in Avranches. This isn't the South of France, this is Avranches in Normandy. Mimosa in full bloom in the city's Jardin des plants (botanical garden). Le ciel en Normandie sillonnée de sentiers blancs laissés par des chasseurs pratiquant. A field just after harvest. Near Chênedollé, Calvados. 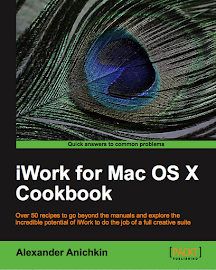 My new book about Apple's iWork. Tips on working with photographs and graphics. Click on the image to go to the author's page on the publishers' site. Photo entries are clickable - enjoy full size high definition photo by clicking on the image. To submit your photo via email click here. Send us your favourite photos of Normandy - places, people, animals or events. Best photos are published here. The address to email your photos is frances.rendezvouss@gmail.com. Please mark the subject field “Noticeboard photo”. One photo only per subject please. Include your name and where the photograph was taken. 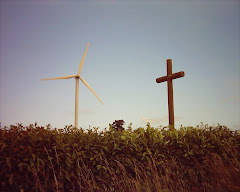 Divine power or plain eyesore? I Work in Pages by Alexander Anichkin is a participant in the Amazon EU Associates Programme, an affiliate advertising programme designed to provide a means for sites to earn advertising fees by advertising and linking to Amazon.co.uk. When you click on Amazon links on this blog, I Work in Pages earns a small commission.